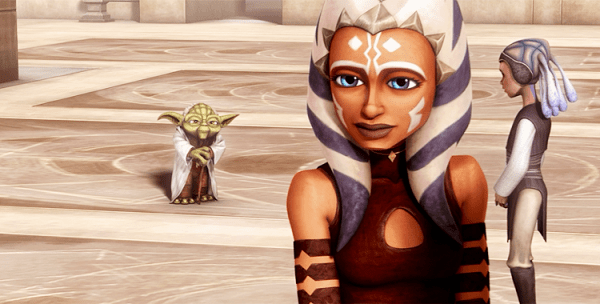 More Clues Star Wars Rebels Fulcrum could be a classic Star Wars: The Clone Wars character! The Wolf Pack has made a really great observation about a certain classic character from Star Wars: The Clone Wars appearing in Star Wars Rebels. It isn’t clear how long the series will go on for before Fulcrum makes an appearance. 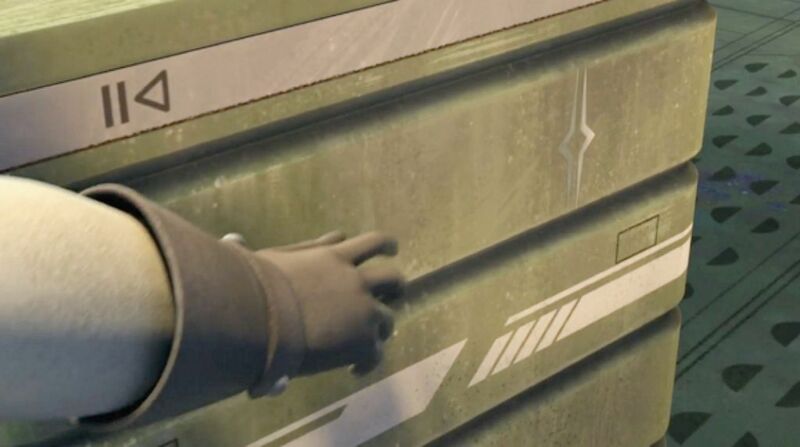 I hope it doesn’t happen, but the show could continue on for years without ever showing us the person behind the intel, weapons, and strategies our crew aboard the Ghost utilize in their fight against the Empire. On the last episode of Now, This is Podcasting! Johnamarie and I had a fun conversation about Fulcrum sounding female to us. Johna never lets anything slide by her, so she took the files into audio editing software to change the pitch and analyze the voice. The conclusion was that the voice was female. That’s actually either insanely coincidental or pretty convincing evidence that Fulcrum is Ahsoka Tano. With Kanan being about 14 when Order 66 went down and Ahsoka being about 17 years old, there’s a pretty good chance the young Jedi would have known one another. 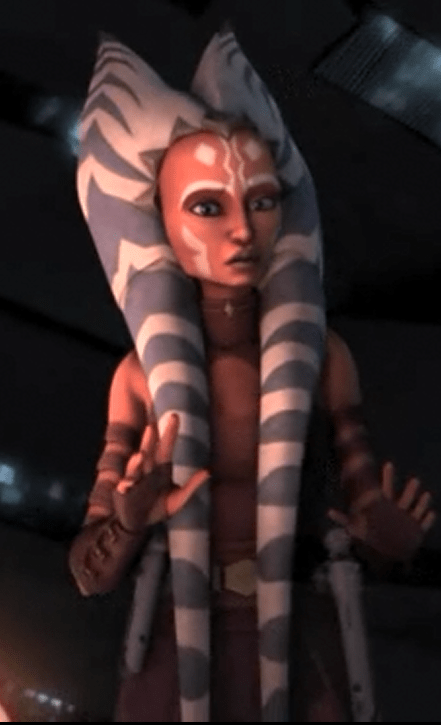 As we can see in the photo above, Ahsoka Tano often worked with younglings and we saw her mentor younger people over several episodes of The Clone Wars. Is Ahsoka Tano the rebel agent known as Fulcrum? I hope so. We saw Ashley Eckstein at a screening of Star Wars Rebels: Spark of Rebellion and Rise of the Old Masters. I was happy to see her but really bummed she wasn’t involved in the series. Hopefully she’s in the show eventually and in a role like this, it would be neat!